A basic definition of the word Drugs is a substance or a medicine that has a psychological effect on your body. There are so many out there so where do you start? 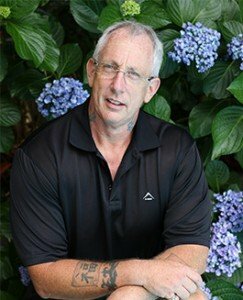 I chose a few that I thought would be interesting to learn about and find out what it’s like to stop them, after asking a friend in recovery he gave me some very insightful information that I hope will be useful to others. So many people don’t think that Alcohol is a drug or even classify it to be on the same level as drugs but it has all the same ability to make a person lose themselves and not think rationally. Alcohol is another form of escaping and trying to forget your problems. 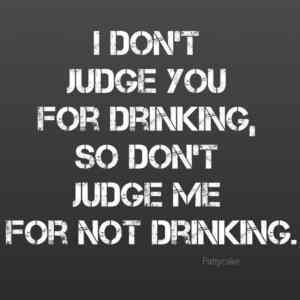 Your judgement can be tested and what starts as a social drink ends up being every day or night drink. 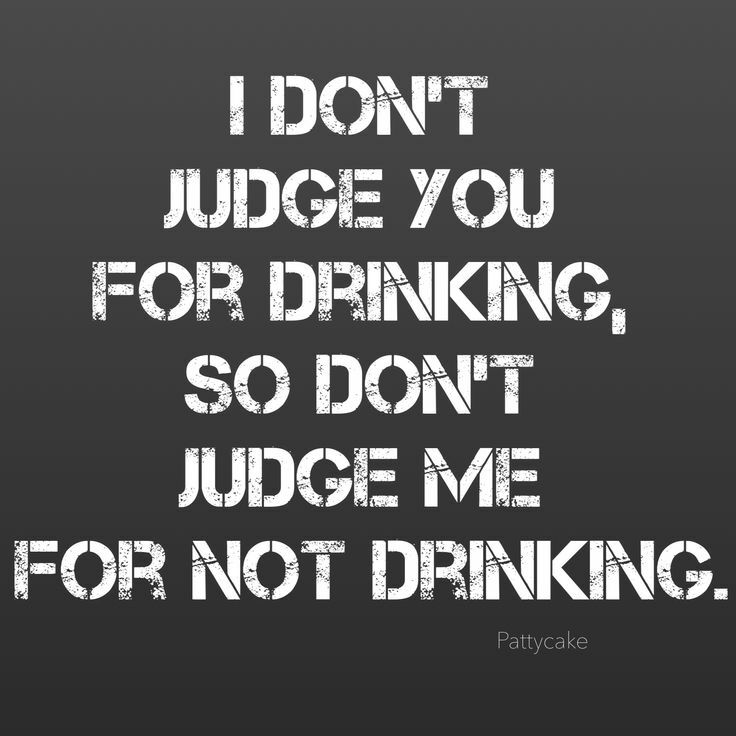 Drinking can lead to and become the start to trying other substances. It is hard to stop drinking if you are around people that do drink socially as you find that a conversation without alcohol is not the same as when you are sober. Being the only sober person around a group of friends drinking can really test you and your patience. I remember going clubbing and being the designated driver watching everyone drink and get so drunk that I questioned what kept me interested in the group of friends that I was with. Stopping Alcohol is just as hard as any drug and with the proper help you will be able to do it. A withdrawal from heroin is known to be the worst if not medically managed, your body becomes reliant on the drug. once in recovery it’s of utmost importance to stay away from all opioid medication, this is a major trigger for recovering heroin addicts. Medication such as OxyContin and anything containing codeine is just as bad. This drug is a ‘downer ‘ and not a ‘upper ‘ like ecstasy for example, it’s more along the lines of Marijuana. Once in recovery the battlefield is in the mind, there are no documented physical withdrawals from crack cocaine or cocaine other than apathy, weight loss and irritability. Although some have been reported and there is a hand full of bad cases. 1 is not enough and 1000 is never too many with these drugs. cocaine is extremely addictive and gives a person the confidence and euphoria to take over the world. Crack cocaine is known to be the worst of the 2 as it is smoked, paying as little as R40 for a piece in comparison to R400 – R800 per gram of cocaine that is snorted. Most crack addicts at some point started with cocaine and slowly progressed to crack as the funds run dry, it’s a slippery slope and it goes one way which is downward! There’s a saying within the drug circles that you’ll sell your own mother for a hit. The fastest way of / for recovery is to admit you have a problem and be serious about the recovery, generally speaking only once the person has hit rock bottom do they decide to make a change. While the money is available there generally isn’t a reason to stop, family will go, wives will leave, children will disown you but as long as you have your drug you couldn’t really care much. Drugs are worldwide and the biggest money-making schemers is normally drug addicts. The money they make is unbelievable but they ruin and destroy people’s lives within seconds of one sale! Widely known as a stepping stone to severer drugs, many people discredit this theory but there are too many facts and researches done to prove it is highly addictive and can lead to other drugs. Over the year’s cannabis farms/harvesters have come up with many different methods and formulas, from mixing acid with the plant to create a high that is extremely strong to hydroponics. It has however been used in a medical manner to treat sickness and diseases, hemp seed oil for example is known to assist some cancer patients. People want to see the good in drugs and therefore there can always be that explanation. All alcohol has become socially acceptable and kids experiment from an early age, starting in their early teens. Not only does this affect the liver and kidneys but also affects the brain and childhood development. Recovering addicts know that this is a sure way to trigger them, once in recovery it’s never even an option to have just that 1 beer or even a shot on the rocks. All alcohol is to be avoided once in recovery. Twin Rivers understands that ‘all’ addiction is highly dangerous and that the most natural component that comes with the disease of addiction is DENIAL! This entry was posted in news and tagged alcohol, alcoholics, cannabis, cocaine, Codependency, crack-cocaine, denial, Enabling, manipulation, Twin rivers rehab and recovery centre. Bookmark the permalink. ← Is My Loved One Really an ADDICT!